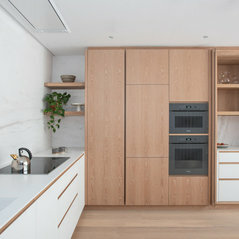 Jack Trench creates handmade bespoke kitchens and beautifully crafted fine furniture, offering a completely personalized service from concept, planning and design through to manufacture and installation. 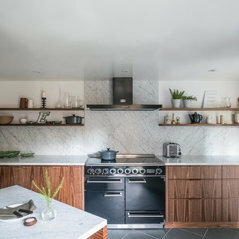 A design-led and collaborative approach places strong emphasis on clear lines of communication and creative problem solving throughout the entire design, manufacture and fitting process. 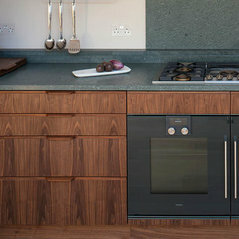 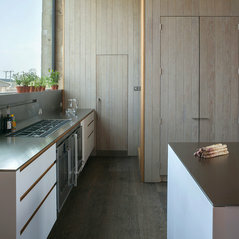 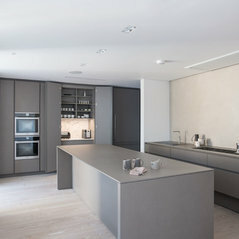 Alongside a portfolio of in-house bespoke kitchen and furniture designs, the company also develops custom bespoke projects for architects, interior designers and private clients, a process that often involves research into the latest materials and specially sourced timbers as well as the development of original design detailing and exploration of innovative fabrication methods. 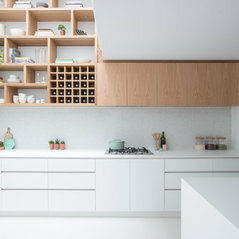 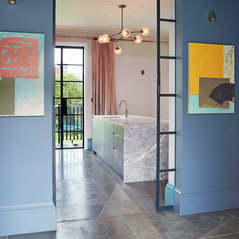 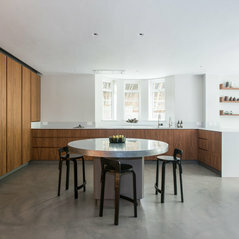 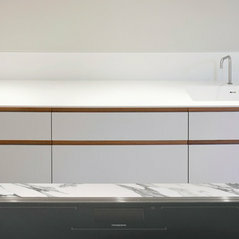 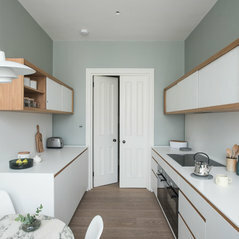 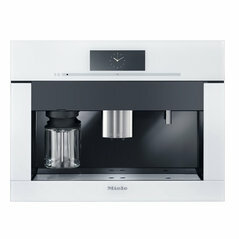 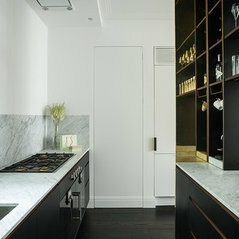 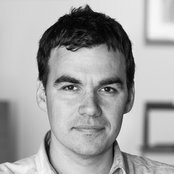 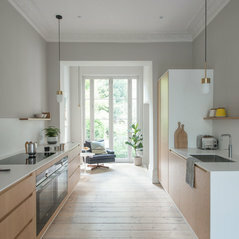 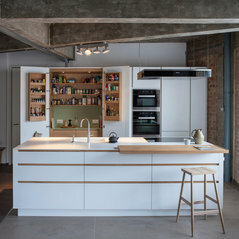 From their factory and studio premises in North London, a team of designers, cabinet makers and site fitters is dedicated to delivering bespoke kitchens and furniture commissions of the highest quality, driven by an unwavering commitment to exceptional design, meticulous detailing and superb craftsmanship. 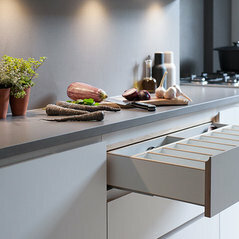 JT Kitchen Designs Jack Trench offers collection of kitchen designs, which perfectly encapsulates the clean lines, tactile aesthetic and contemporary detailing of their handmade bespoke kitchens. 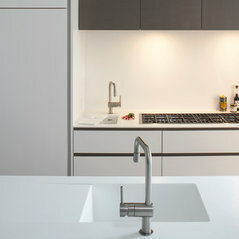 In the Classic in Corian® and Shell in Corian® designs are two impeccably modern styles made from DuPont™ Corian®, one of world’s finest solid surface materials. 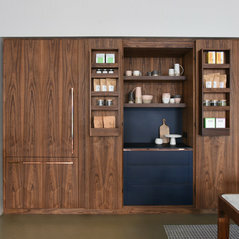 The Mid–Century was inspired by classic Danish furniture design while Richlite offers a dramatic palette of midnight blue and intense black that complements warm-toned timbers such as walnut, cherry and oak. 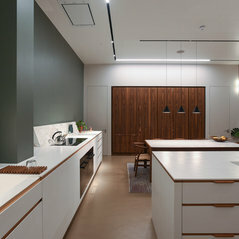 An architect’s favourite, the Ply Original along with design variation, Ply Original in Corian®, combine classic utilitarian appeal with the craftsmanship and precision finish that is synonymous a bespoke kitchen by Jack Trench. 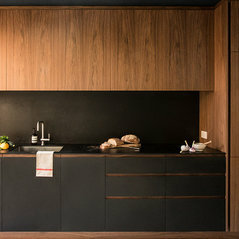 Costi di lavoro standard:£70,000 - 200,000Our overall cost covers design, manufacture and installation as well as all worktops, appliances and aftercare.